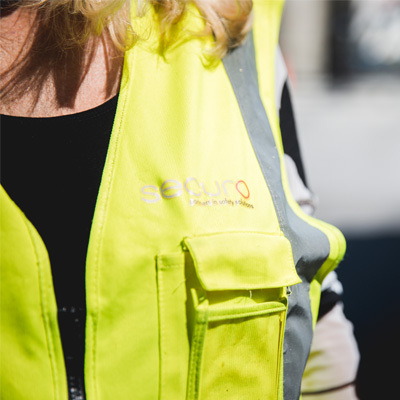 Securo is a New Zealand owned and operated company. Securo Limited - is a wholly owned member Company of the Archer Group. The Archer Group comprises a number of Companies with varying Shareholding interests.